I recently had the opportunity to visit with Viola Elementary students again for the second day of my two-day author visit. During my first visit, Brianna joined me and we gave an inspirational talk to the students on how to become better writers. 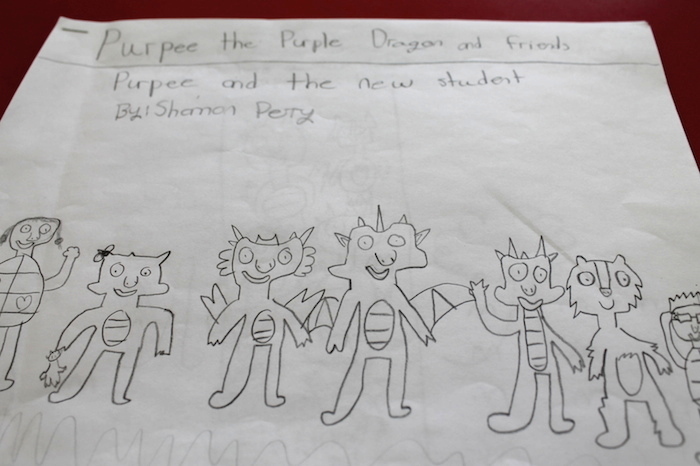 This time around, I worked with students individually on their own Purpee the Purple Dragon stories, which they had been working on since my last visit. If you want kids to be creative writers, you can’t tell them what to write. In fact, you don’t even want to give them too many of the details. 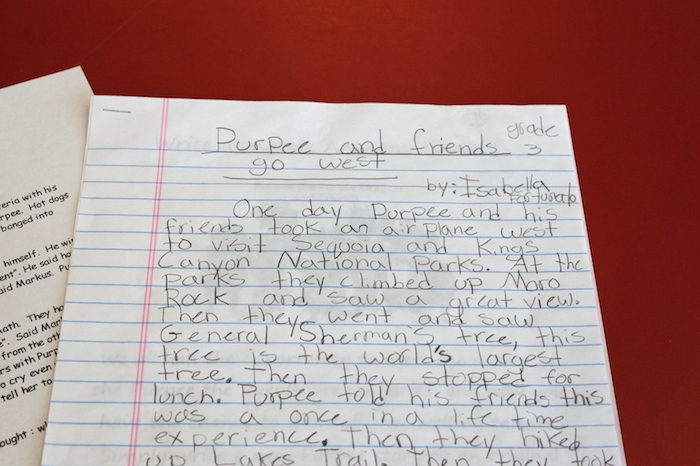 In the assignment at Viola, students had read the Purpee books and were asked to write their own. While the teachers were there to guide them, this approach allowed them to use their imaginations to create their own stories, and in some instances they even created new characters. Once a student has an idea for a story, let them write the entire story without you looking at it. This will ensure that they are able to fully express themselves without worrying about grammar, punctuation or any other potential “errors.” Once their first draft is complete, then you as the teacher can go through the story and make corrections and modifications. 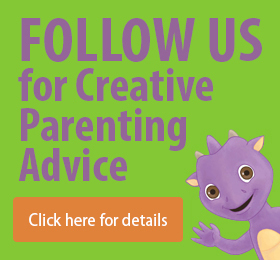 By taking this approach, you are allowing the children to truly do the creating. Once the children are finished, take the time to read their stories and compliment them on their strengths. This goes for parents and teachers. A lot of parents pick up their children’s stories and the first thing they say is, “You spelled this word wrong.” Please don’t do that; it can really affect the child’s confidence in a negative way. When you first read it, point out all the good things, and say something like, “This is an interesting story. How did you come up with it?” This will build their desire to create more stories. We can’t sugarcoat everything if we want our children to learn and grow. Once you have given them your compliments, then you can go through and make some recommendations for grammar, spelling and sentence-flow improvements. Just ensure that you do this after you tell them what you liked. If they get upset during this activity, remind them that all authors mess up. I can confirm that first hand. Once you have given your positive feedback and recommendations for improvement, tell the child how much you are looking forward to reading the final story or his or her next story. You always want to leave a child excited to work on the next project. 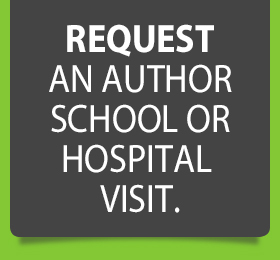 Every time I do an author visit and read the Purpee books to children and see their smiles, I want to go and write the next book. We want the children to get similarly excited about writing and creating. I really enjoyed this author visit as it gave me a chance to work one-on-one with some of the students, and I read some great Purpee the Purple Dragon stories. I think I’ve even been inspired to start a few more Purpee books of my own.